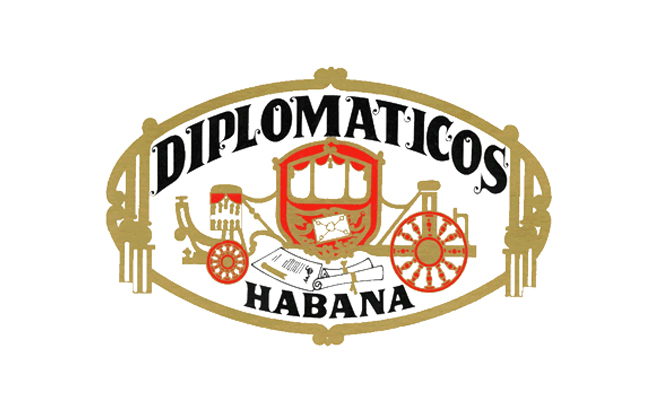 Diplomaticos was introduced in 1966 as essentially a second value line of the Montecristo brand, primarily aimed at the French market. 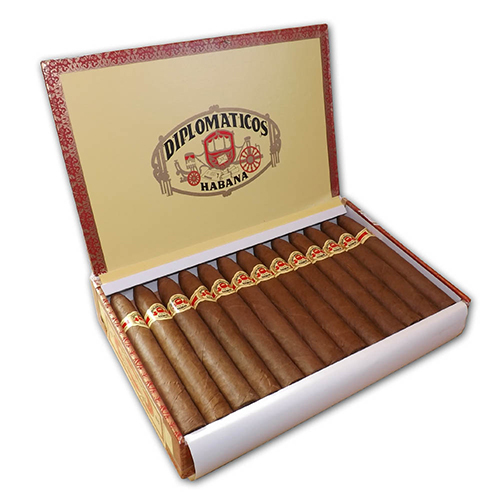 One of the few Havana brands which is exclusively devoted to handmade cigars, the sizes and names essentially mirror the Montecristo nomenclature and the Diplomaticos line is produced at the Jose Marti factory, as is most of the Montecristo range. 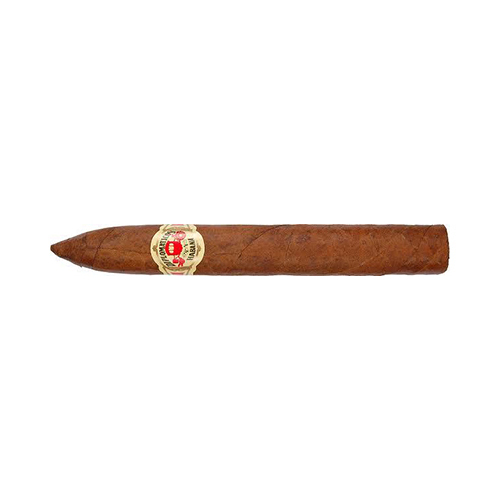 They are generally considered to be medium to full bodied.